Dalkia launches Dalkia Analytics powered by METRON, a digital solution designed to help manufacturers optimise their energy efficiency and save up to 15%. 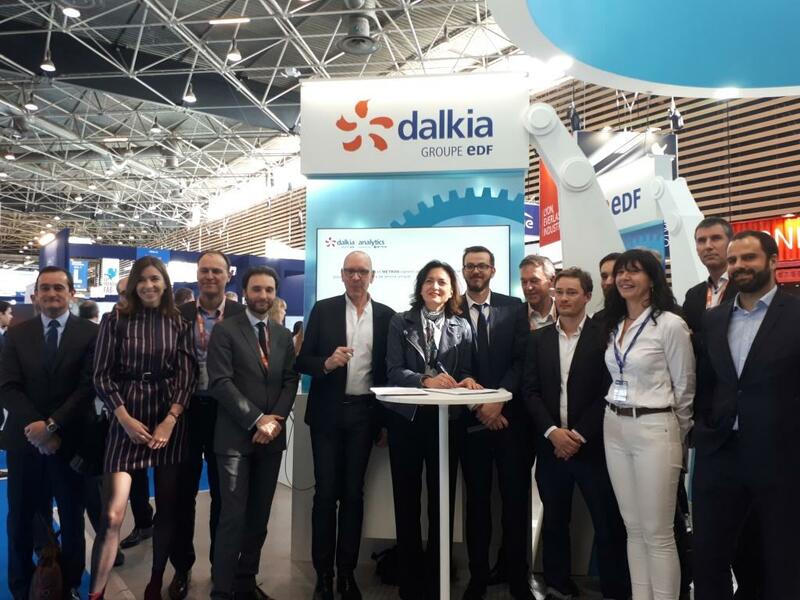 The partnership agreement was signed by METRON, an innovative digital company, and Dalkia, to provide a new energy and environmental efficiency management solution for industrial plants that is both customisable and suitable for all business sectors. Manufacturers consume almost a quarter of France’s energy and a third of its electricity. Multiple schemes have been launched to assist this sector in decarbonising its business activities in line with standard ISO 50001 which promotes the implementation of an energy management system. The Dalkia Analytics powered by METRON solution is designed to help manufacturers with this process, facilitating their energy transition and increasing their competitiveness. 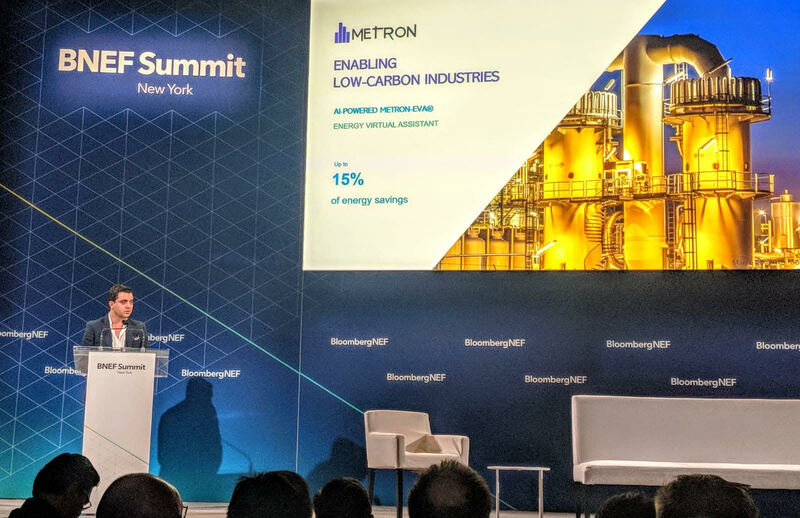 ‘I’m proud that a leader in the French energy services industry has chosen METRON technology to take its clients even further in their energy transition process. This non-equity-based partnership will also allow us to offer our clients new services and to rapidly grow our business in France, whilst also continuing with our overseas expansion which already generates 75% of our turnover. Our partnership with Dalkia thus constitutes a key step in our growth as a company’, adds Vincent Sciandra, CEO and founder of METRON.